Let your loved ones know they’re in your thoughts with a gift card. 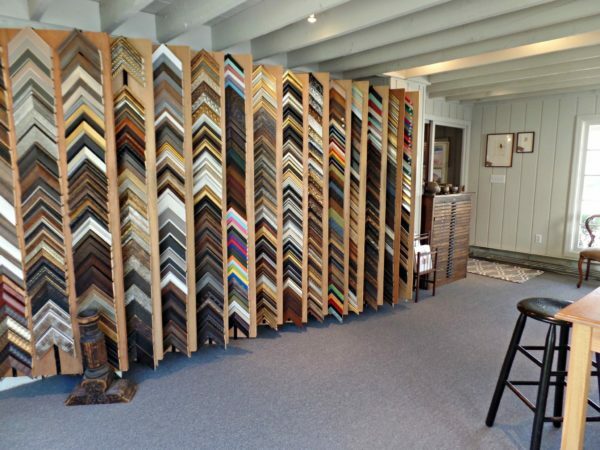 You can help them get started on their next framing project or buy the new piece of art they’ve been eyeing. A gift card for Rose City Framemakers will put a smile on anyone’s face for any occasion.